Memories collections are popular Facebook staples. 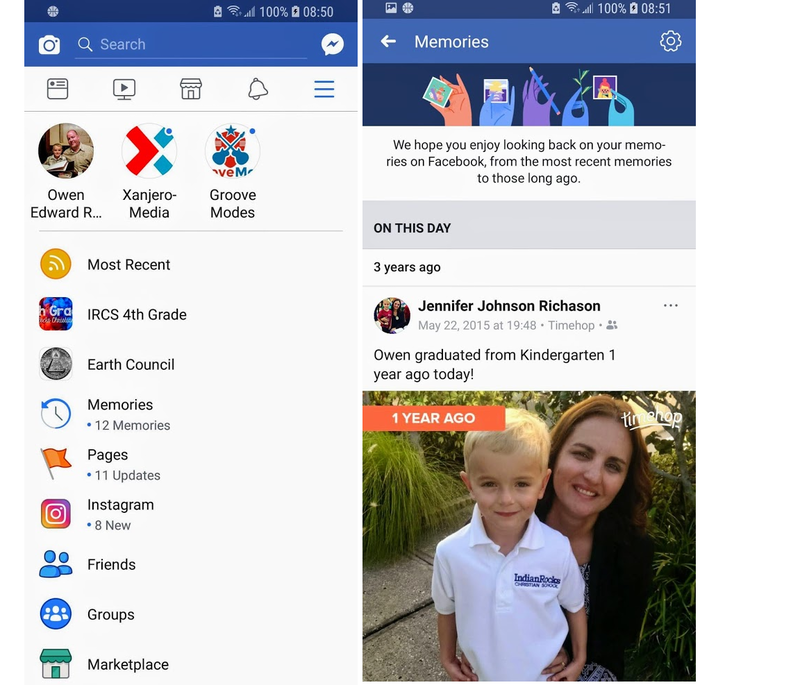 Before the social network began curating memories collections (for example: the April Moments video, Spring Memories, June, July, and August, Summer Memories, as well as September and October memory collections), users relied on third-party apps, like Timehop. 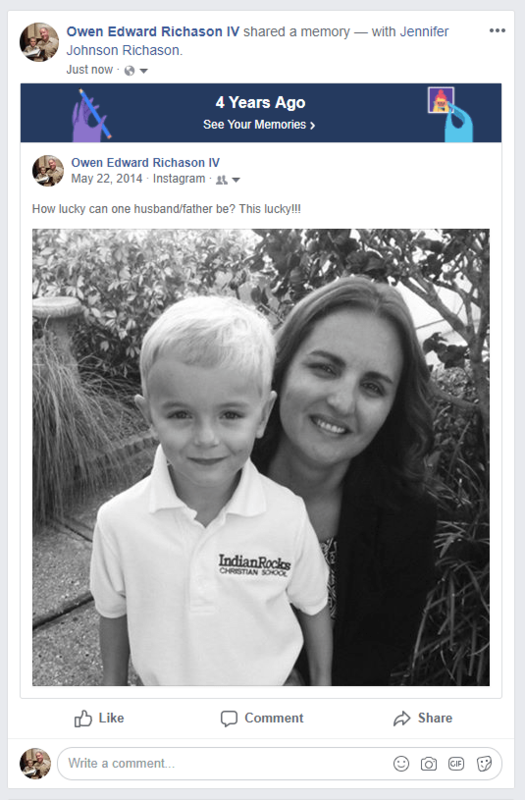 Now, On This Day is Facebook Memories, well, sort of. When users log onto the social site, they’ll now see “Memories” instead of “On This Day.” It appears on the main shortcut navigation menu. However, when tapping or clicking through the “ON THIS DAY” label remains on the left. It’s curious Facebook would rebrand this considering it independently serves other memory collages. It’s a subtle change, one which many users probably won’t notice. But, it could be an indication of something to come in the near future.